As far as this subject is concerned we are well served for a village. 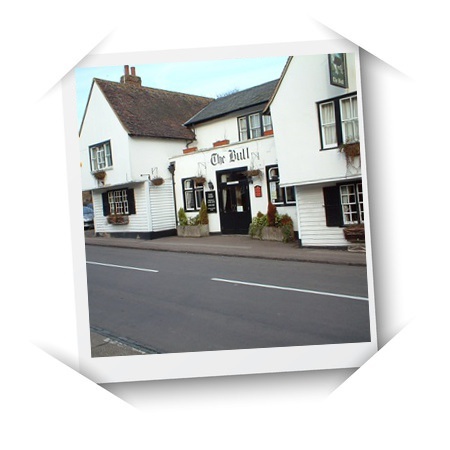 These are good examples of traditional English village-pubs and are accessed directly from the High Street and have their own car park and beer garden away from the traffic. 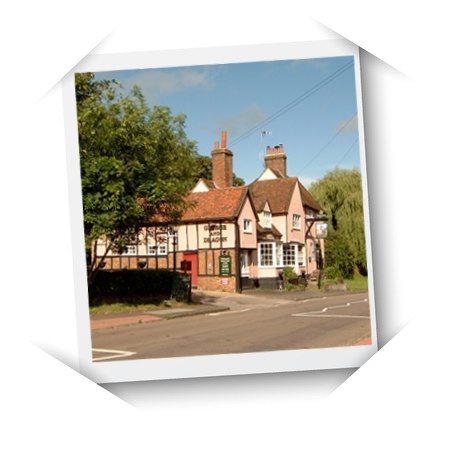 In addition to the choice of drinks available both pubs offer a good range of food that can be served in the bar or in separate dining areas, or outside when the weather permits. 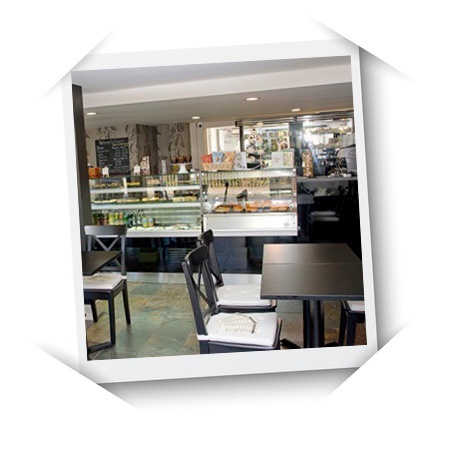 The Crumbs Coffee Shop is located close to the Bull Pub and, in addition to coffees, teas, fresh juices and soft drinks, serves a good range of snacks and light meals in a warm, bright and comfortable environment. If you don’t want to eat out, there is always the option of Fortune’s House, the village’s Chinese take-away situated close to the Bull Pub. This take-away specialises in Peking, Cantonese and Szechuan dishes.